Hi, my name is Evan Perrette and I am currently a senior at Saint John Vianney High School. This will be my first year writing for Lancer's Point. I enjoy writing and I am looking forward to writing articles for our school newspaper. 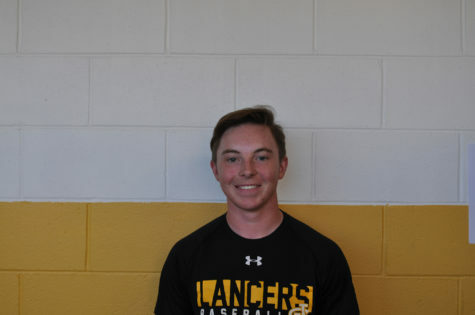 I have been playing baseball for SJV since my freshman year, and I swim for the school as well. Sports are very interesting to me and I enjoy keeping myself up to date on the latest scores and finals. I am excited to share my knowledge of sports with the rest of the school, as well as being a part of the staff!